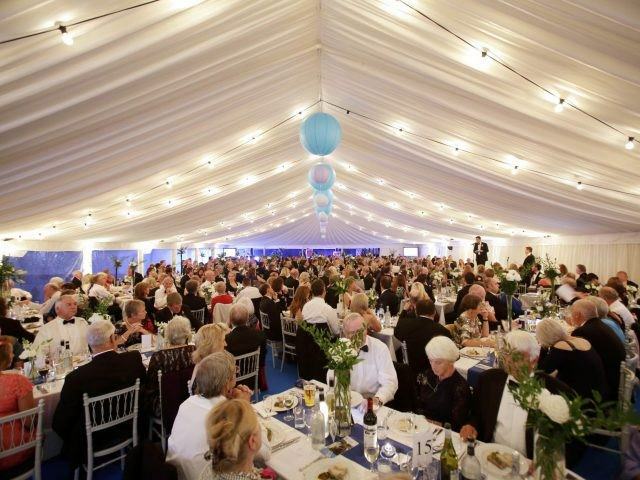 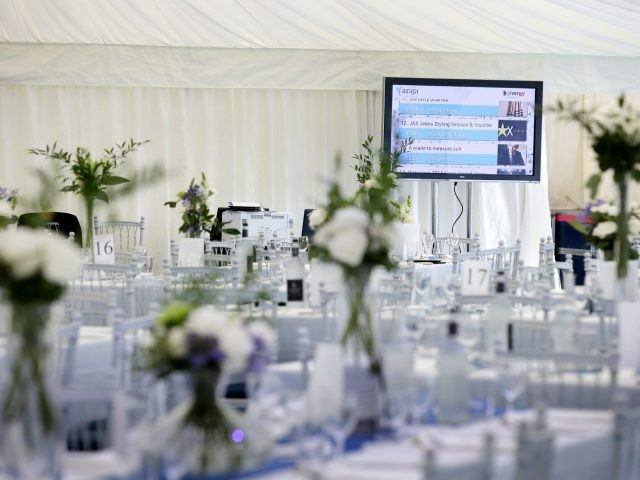 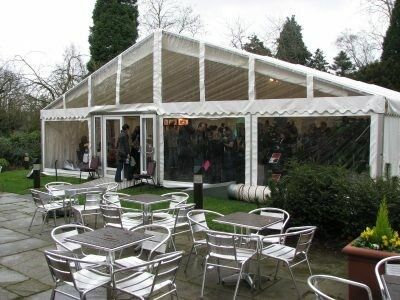 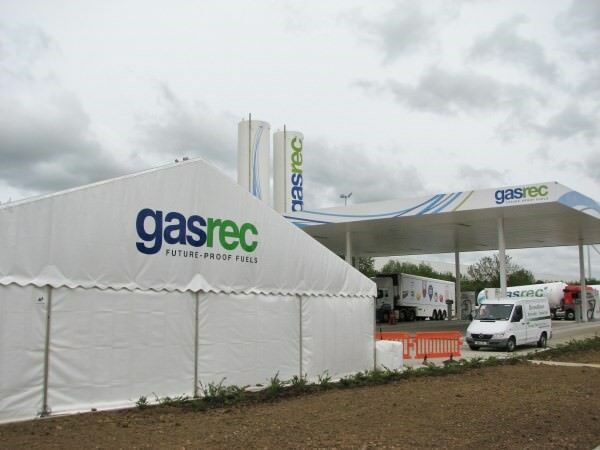 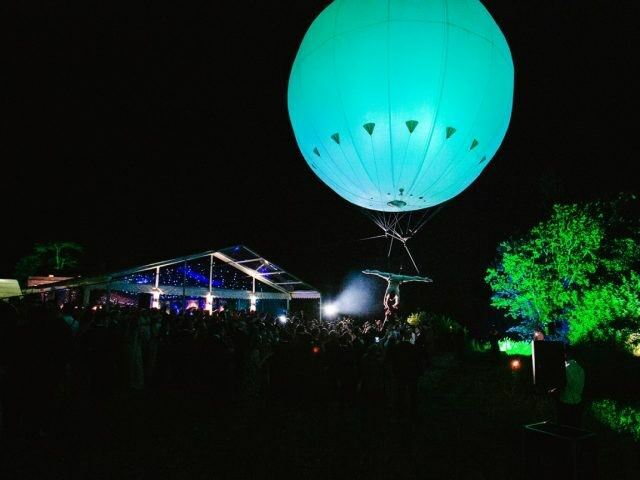 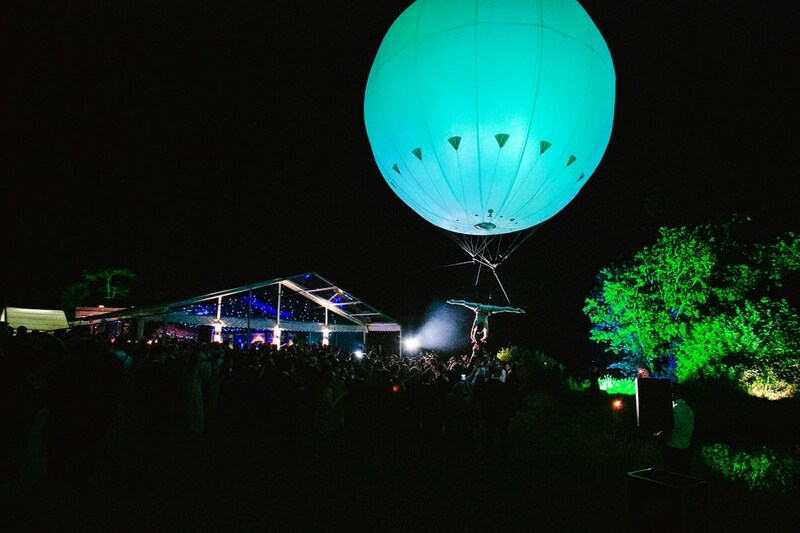 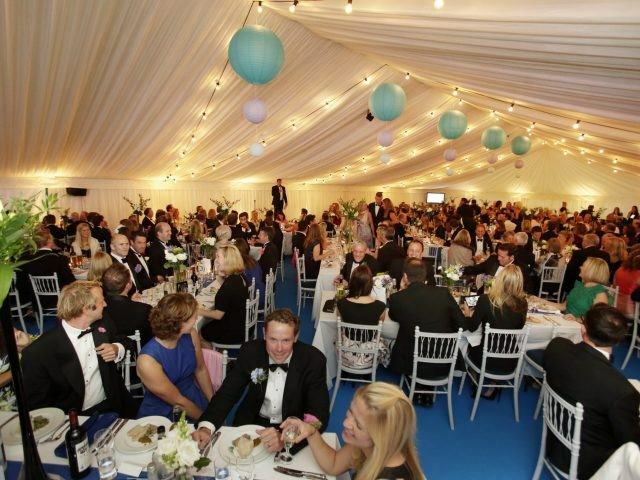 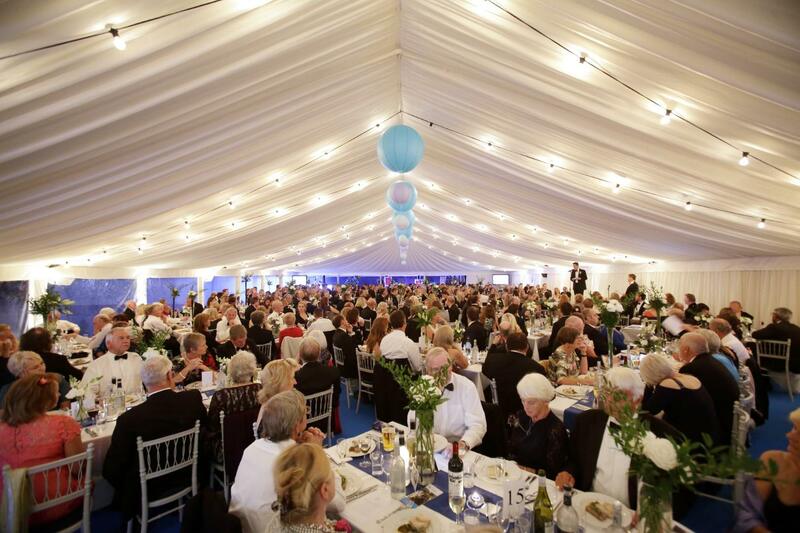 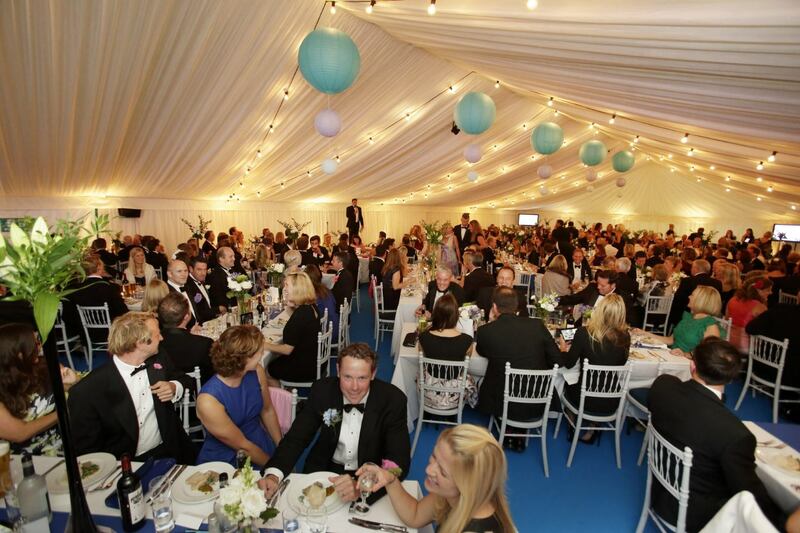 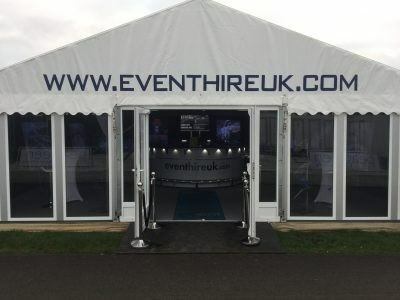 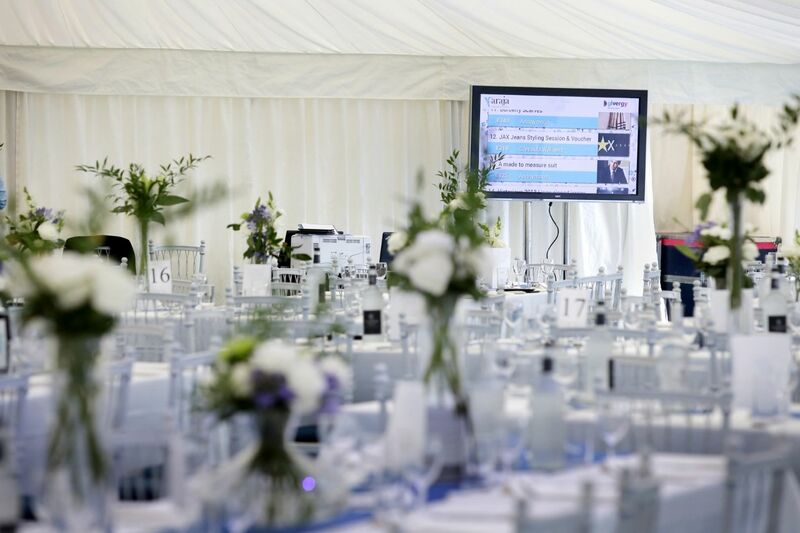 Our corporate marquee hire gallery is an ever evolving thing, so please watch this space. 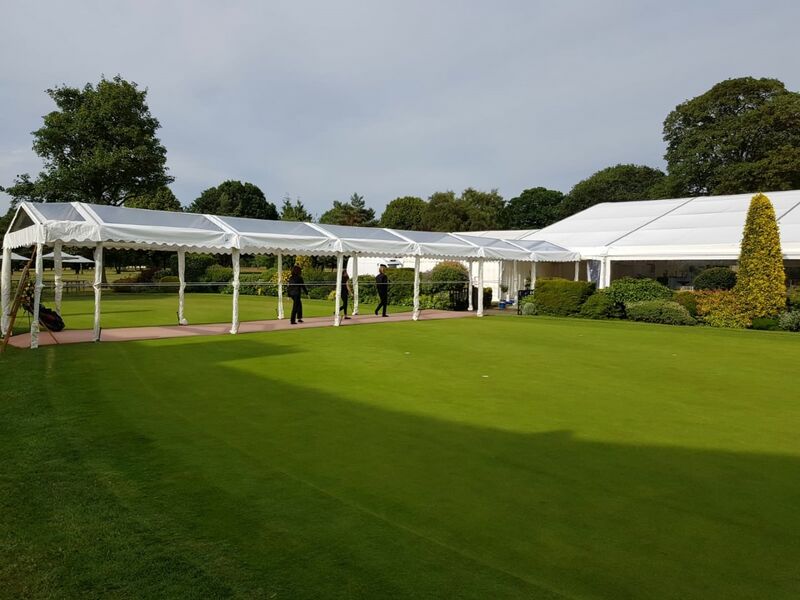 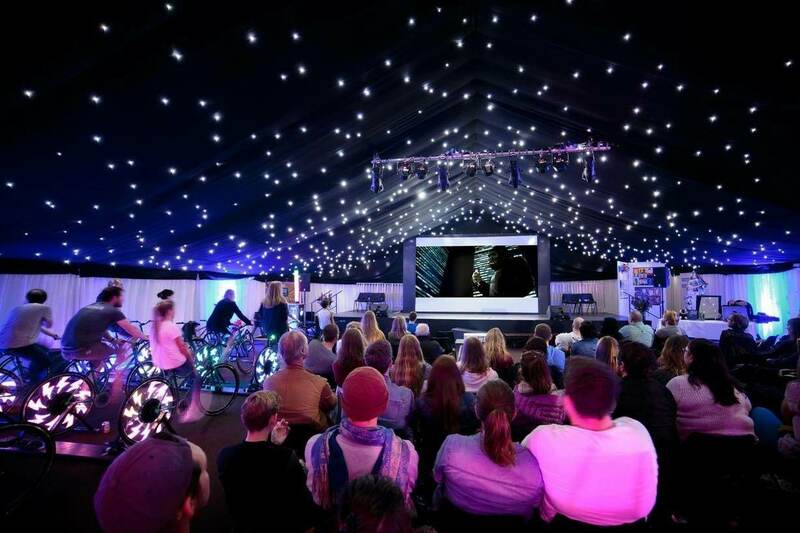 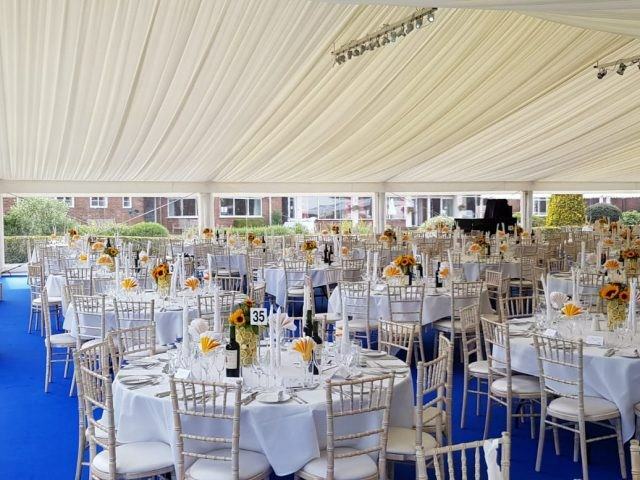 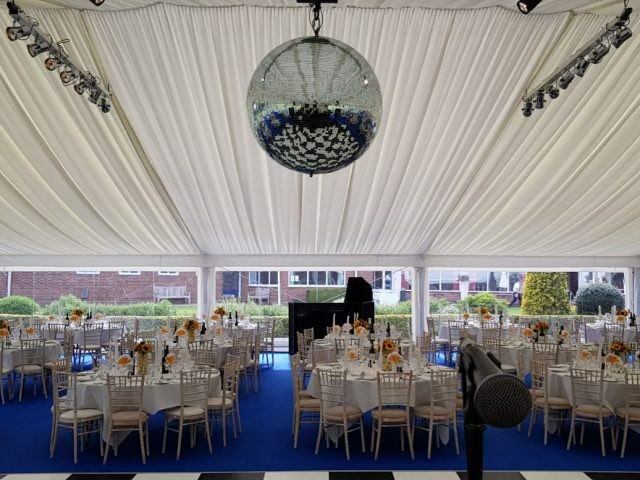 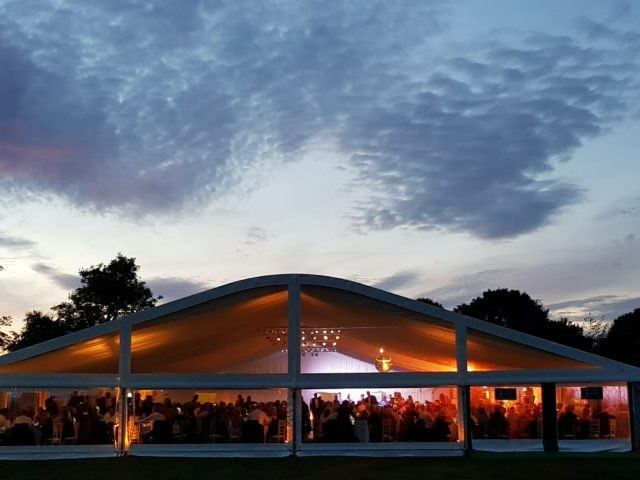 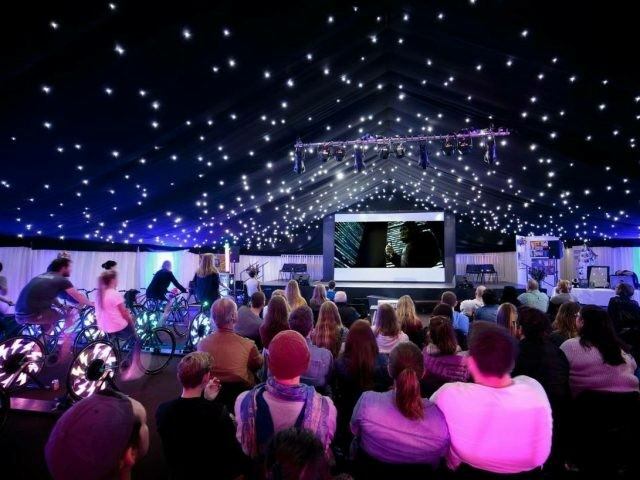 Whether it’s conference space or something a little different for entertaining, our corporate marquee hire will be designed to your specific requirements. 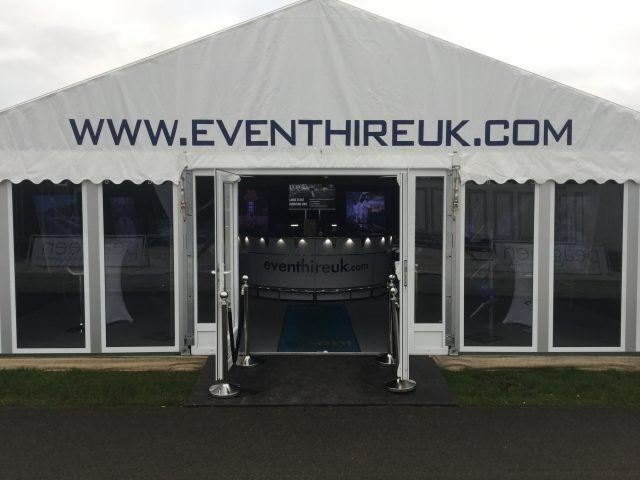  We can get the external PVC emblazoned with your logo, likewise internally we can get ceiling overlays printed with designs to reflect your branding and corporate identity.